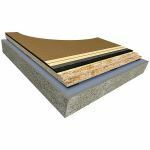 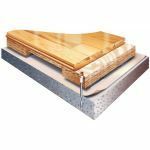 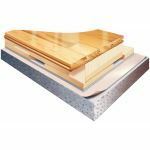 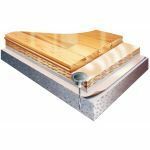 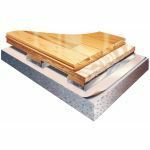 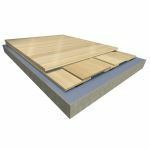 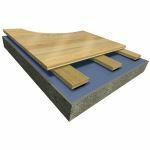 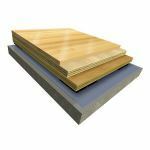 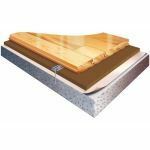 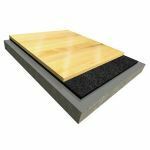 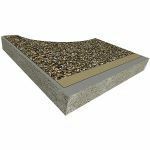 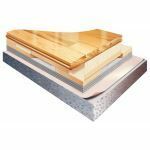 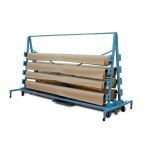 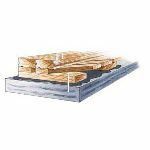 Description: The ActionWood Flex is a floating system using AirTech II natural rubber pads or optional foam pad and two layers of 15/32” APA rated 32/16 span rated subfloor sheathing. 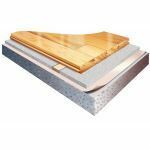 Description: This fixed sleeper system utilizes 2” x 4” anchored sleepers and 1″ x 6″ subfloor to give you the best dimensional stability and strength with great ball response. 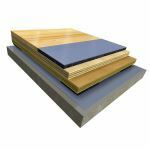 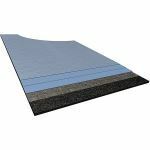 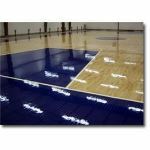 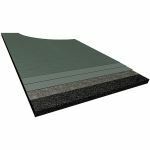 Description: Action InterLoc II is a high performance floating floor system that features a ¾” continuous foam pad. 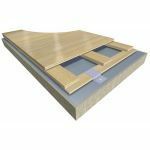 Description: This anchored resilient system utilizes a plywood panel with 3/16” natural rubber pads and anchoring thrust pins to provide a system with dimensional stability.